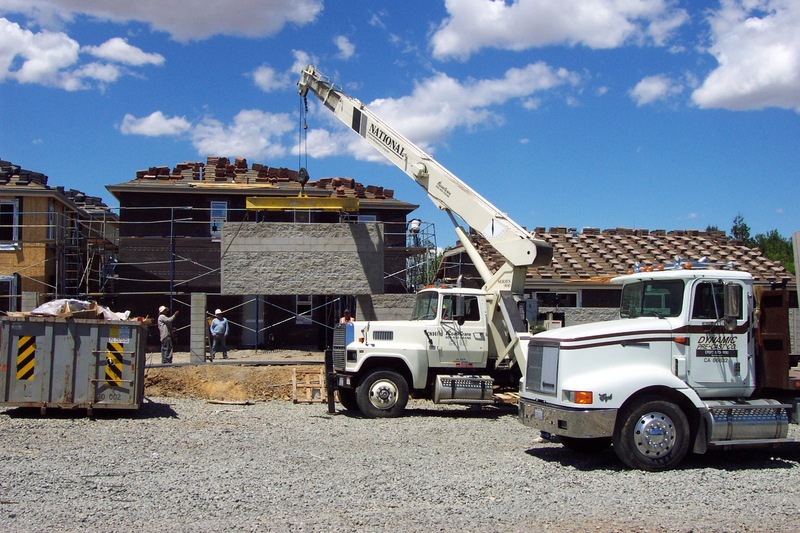 Dynamic Precast manufactures and installs precast concrete soundwall fencing, precast noise barriers and precast concrete rail fencing in California and Nevada. We produce these fencing solutions under the DYNAMIC line of products. 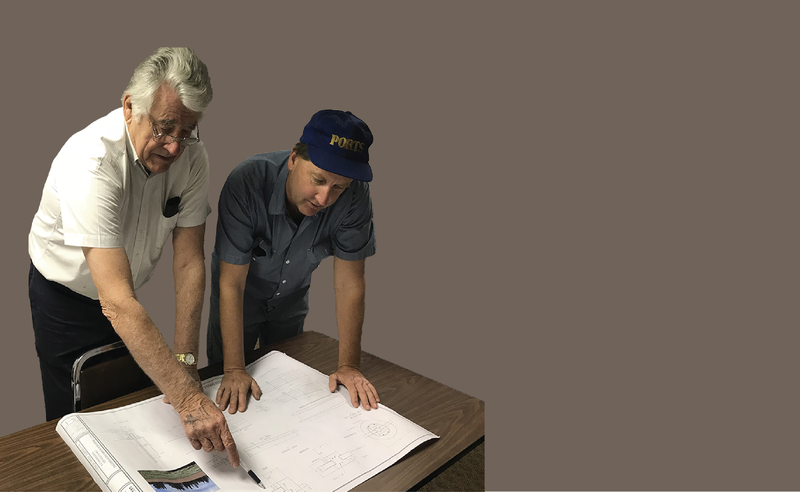 Dynamic Precast makes other precast products including retaining lagging and various architectural precast products. 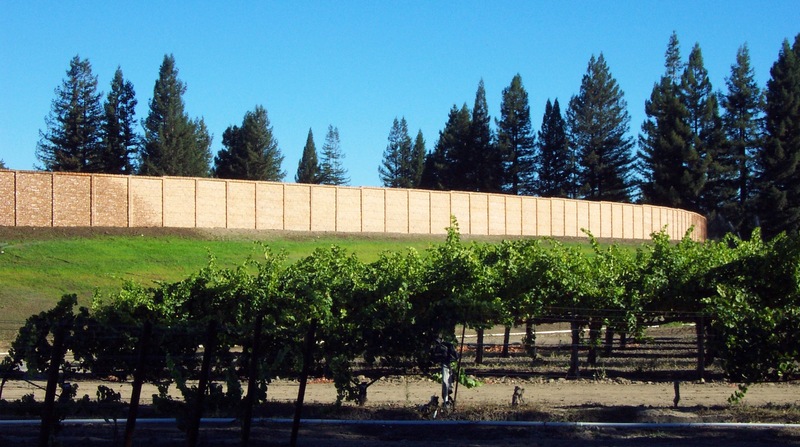 If you are planning or doing a project which has a requirement for perimeter noise barriers (soundwall fencing), retaining, or a specialty precast product, give us a call or email for more information.